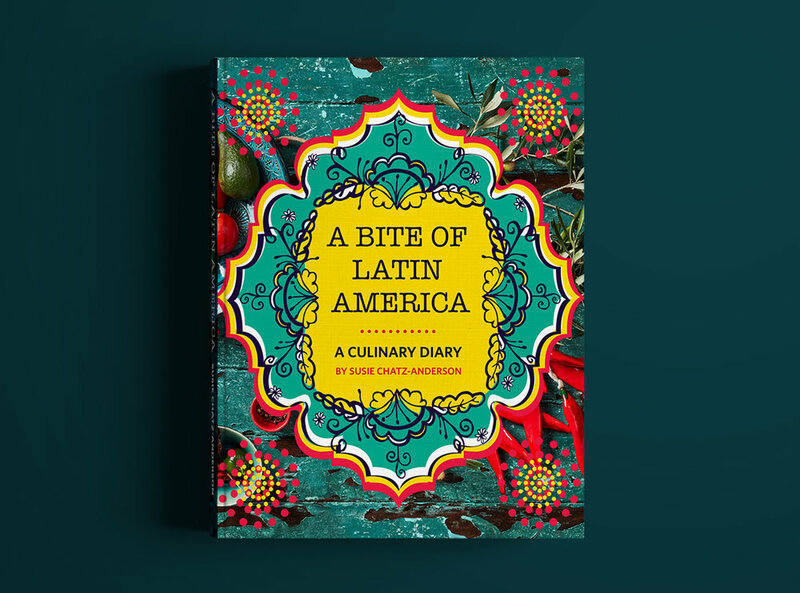 A Bite of Latin America was designed and produced for and with Susie Chatz Anderson, award winning recipe book author. It was a dream project for Susie who went on a culinary journey through Latin America, taking photographs along the way. 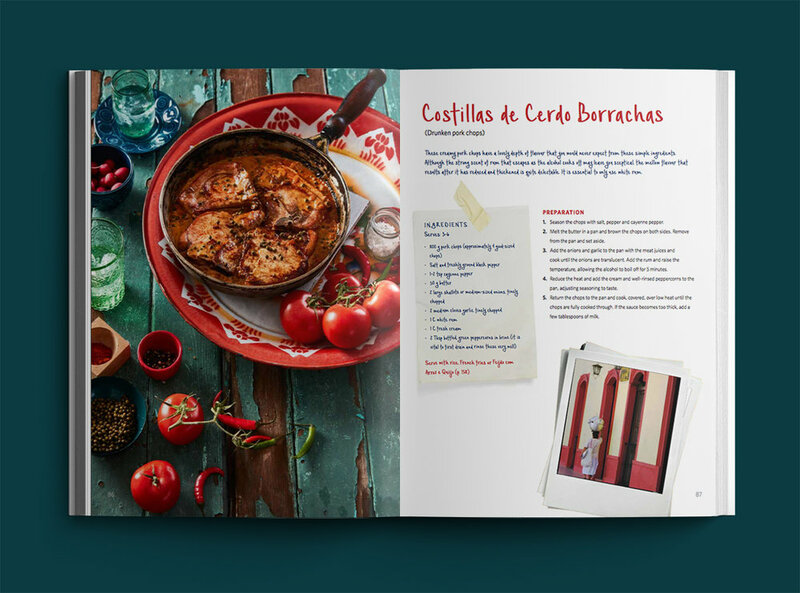 The book was recently awarded ‘Best in World’ in its category at the Gourmand World Cookbook awards.